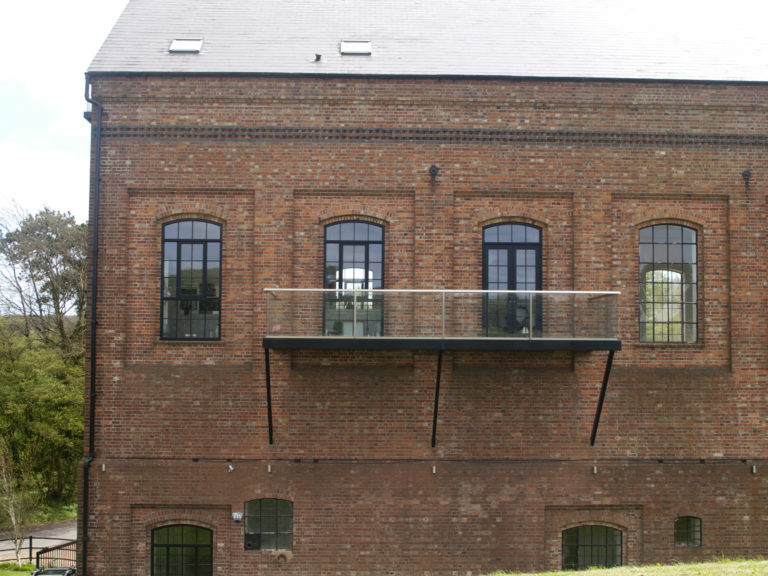 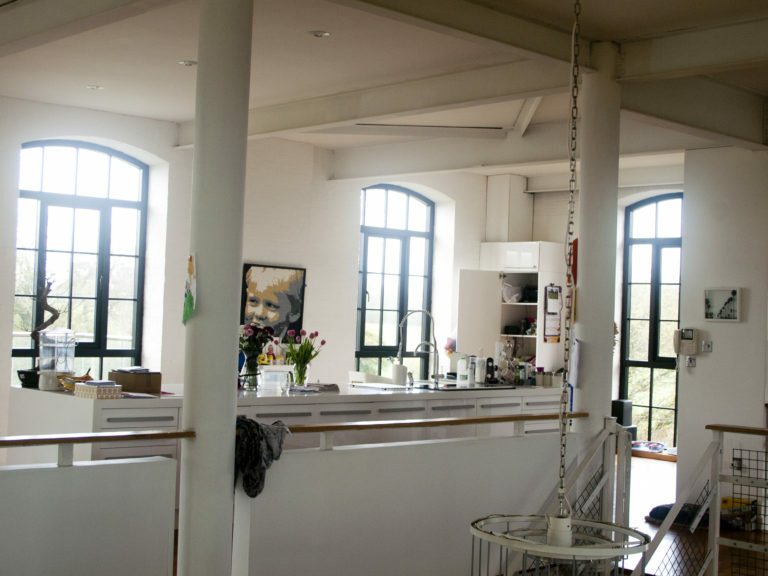 George Barnsdale manufactured and supplied ‘A rated’ flush casement timber windows, inward opening doorsets and outward opening doorsets for the complete renovation of this historic Winding House building in Kent. 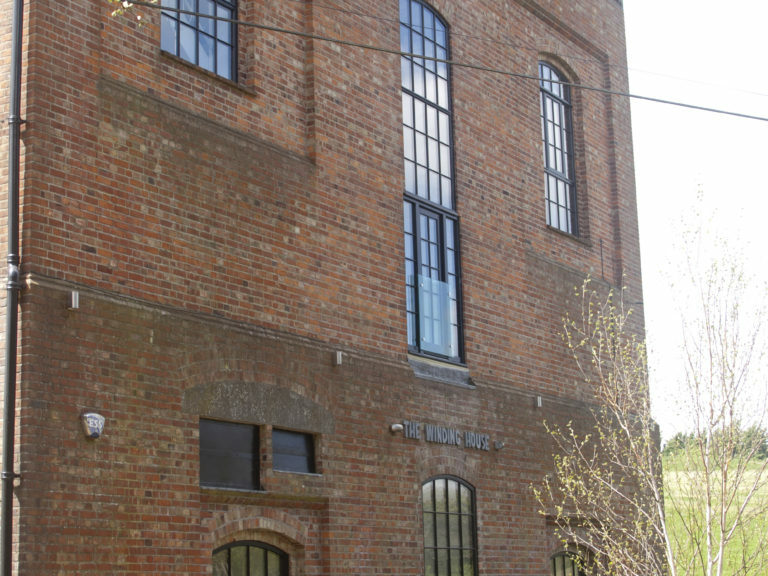 Built in 1906 by a private mining company, the Winding House was setup to extract coal from the surrounding Waldershare Park. 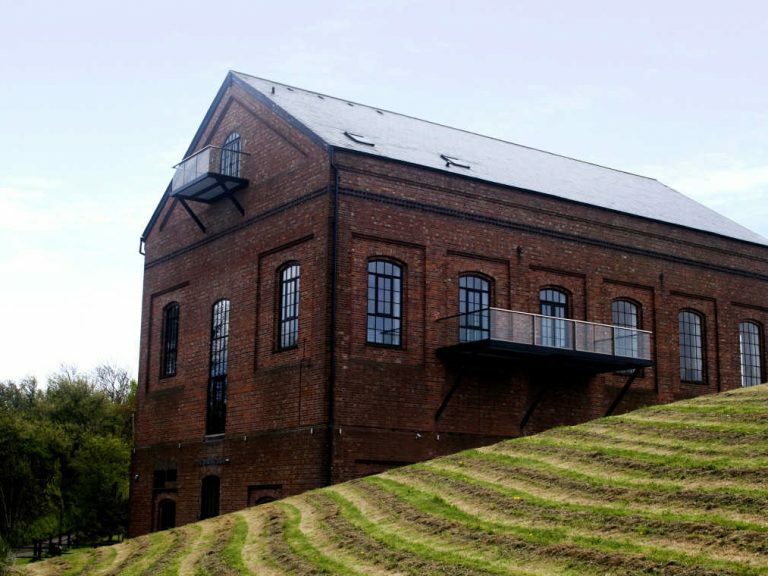 However it closed in the 1920s, having never been used to extract coal and then stood empty for nearly a century. 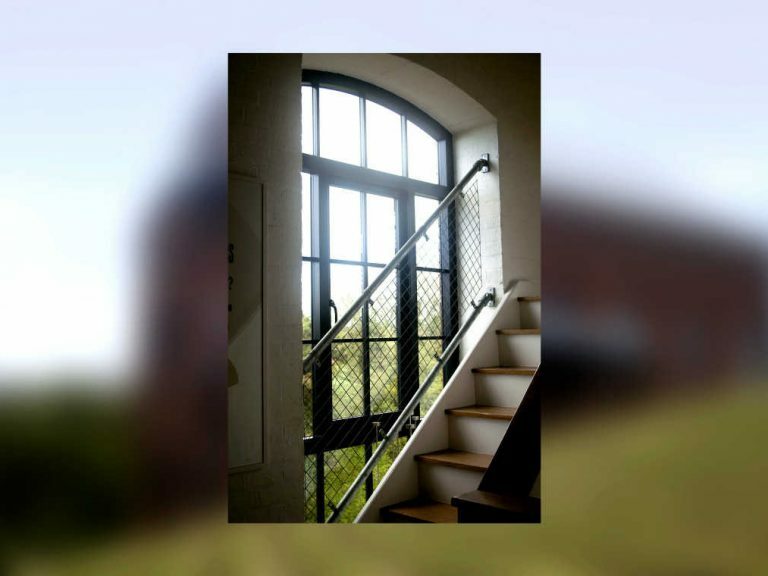 The property was then purchased and extensive renovations were carried out to convert the building into a residential home. 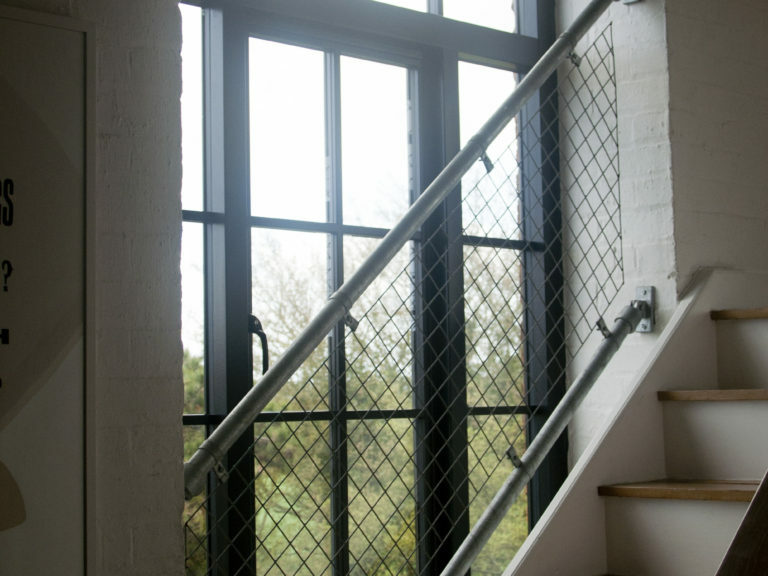 Whilst the external aesthetics of the building were maintained, the internal space has been completely renovated to achieve a very modern and contemporary design. 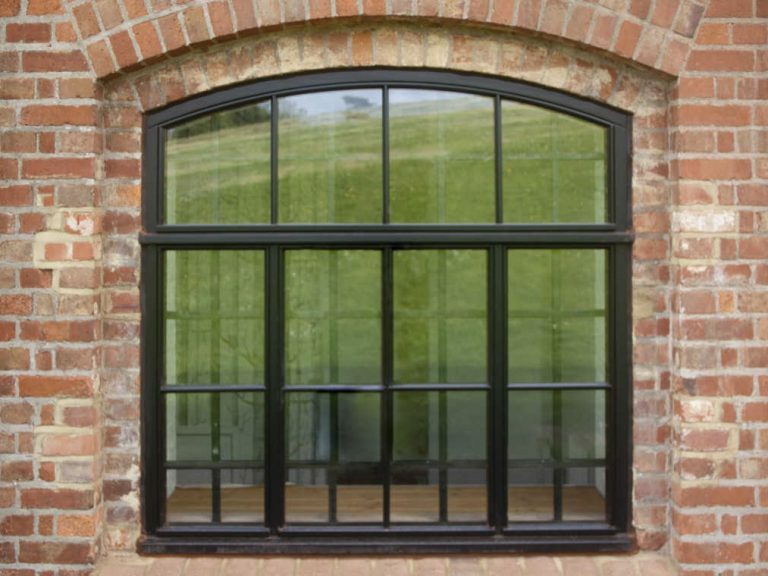 Working with one of our approved partners, George Barnsdale manufactured 12 flush casement windows, 3 outward opening doors and 2 inward opening doors. 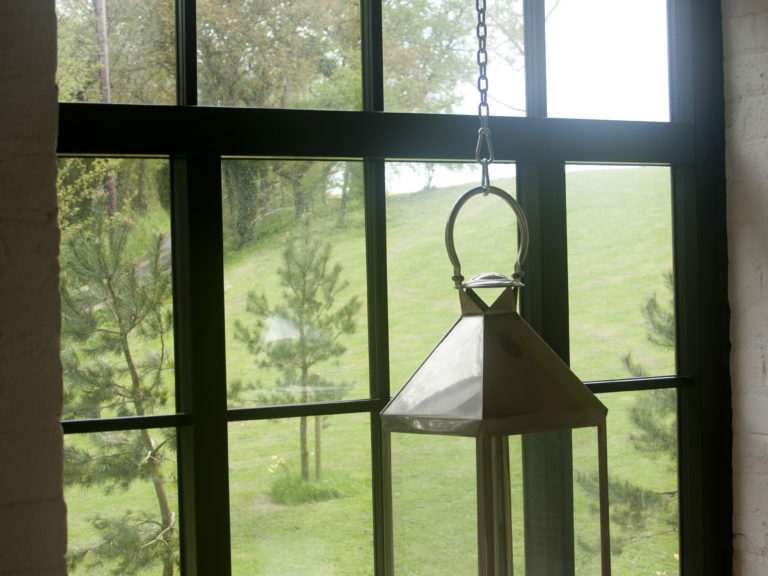 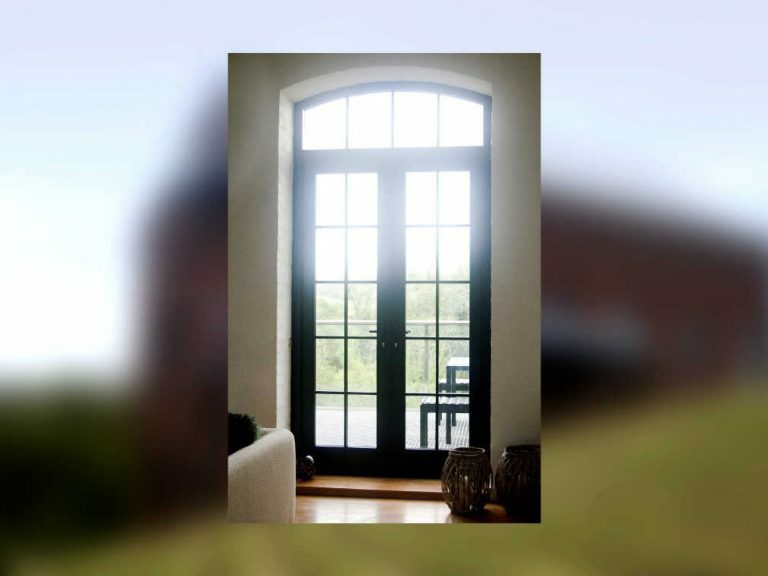 The flush casement windows for Winding House were manufactured from FSC “chain of custody” Redwood WoodHeart®, providing exceptional durability, dimensional stability and thermal performance. 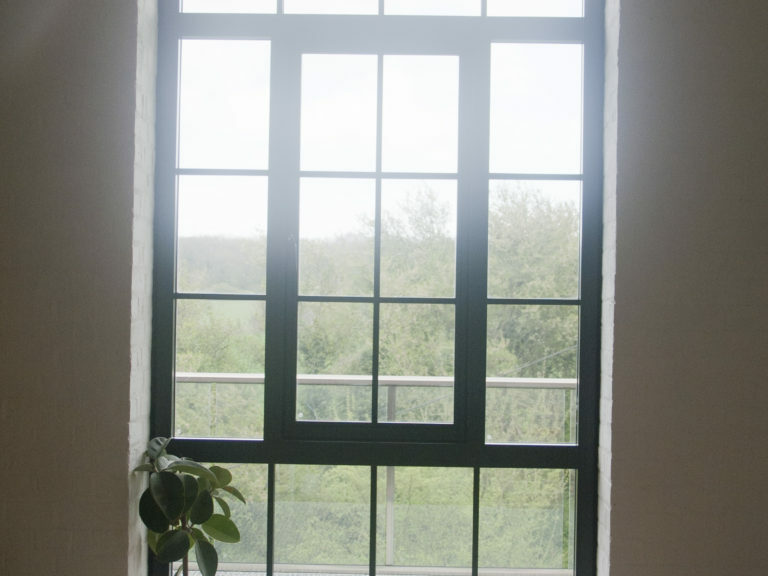 The new windows had to replicate the style of the original Crittall windows, including the unusual sizes and shape of the openings whilst meeting current building regulations. 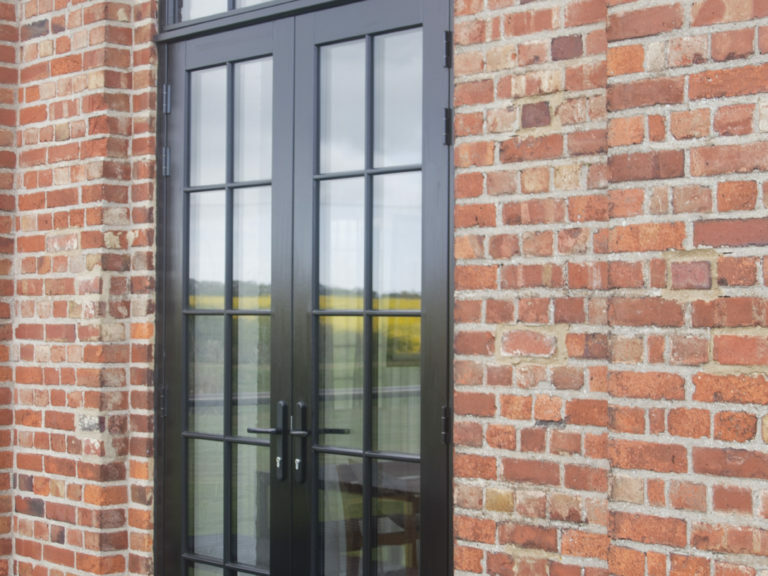 The inward and outward opening external doors were manufactured from a combination of timber including Redwood WoodHeart® for the frames, Sapele for the cills and Red Grandis for the doors. 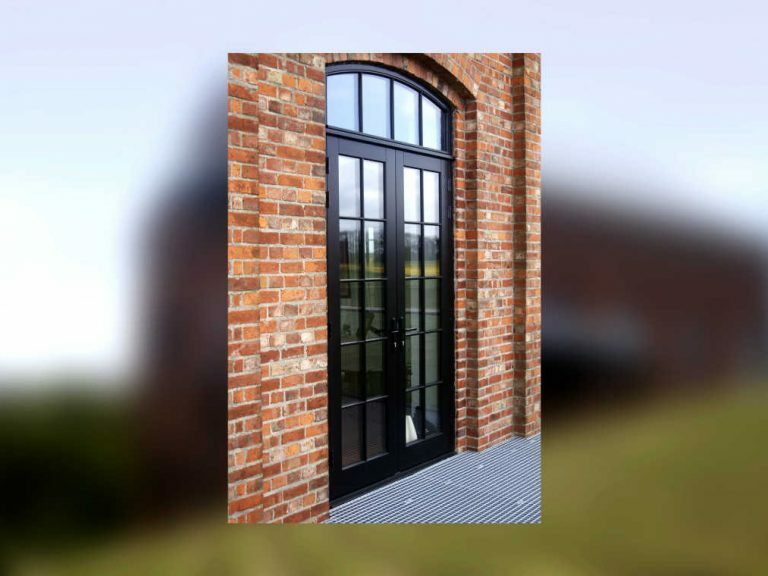 By combining the timber in this way, we are able to achieve high performance and long life doorsets which require very little maintenance. 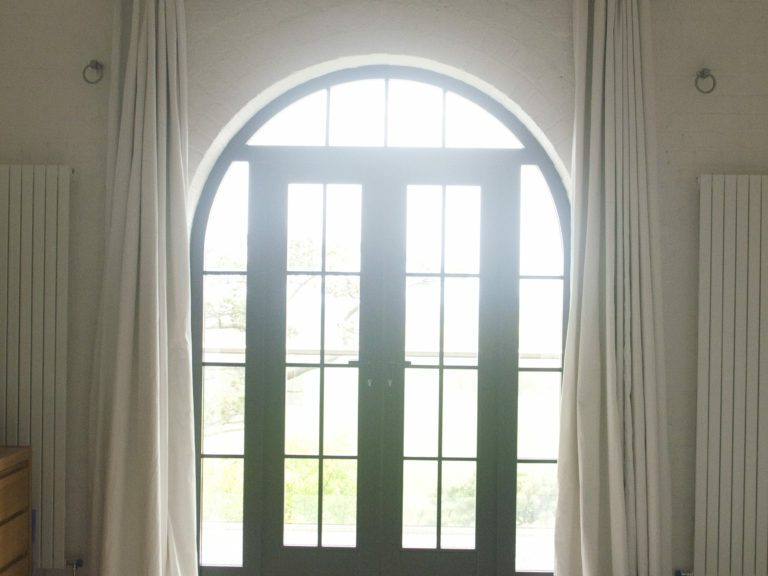 All of the timber used to manufacture the doors was also FSC “chain of custody”, ensuring that it is sustainably sourced. 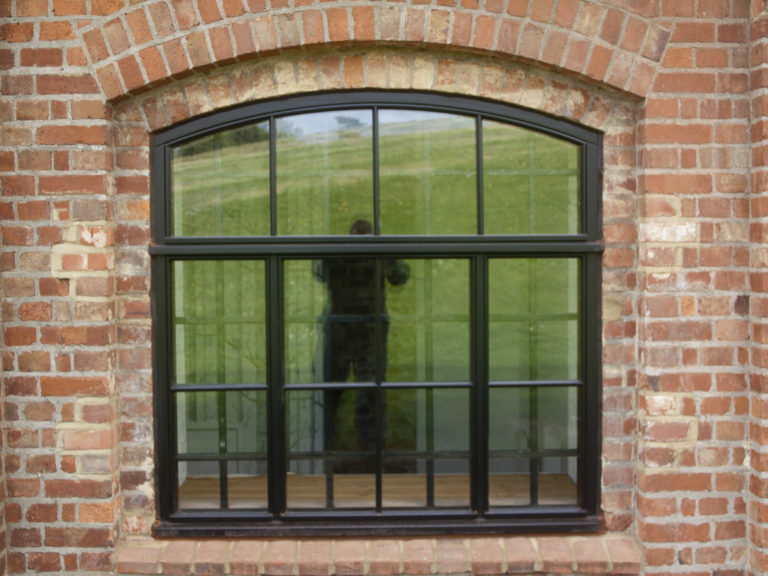 All of the timber windows and doors achieved an excellent U-value of either 1.3W/m²K or 1.4W/m²K, meaning that the windows achieved an ‘A rating’ for energy efficiency. 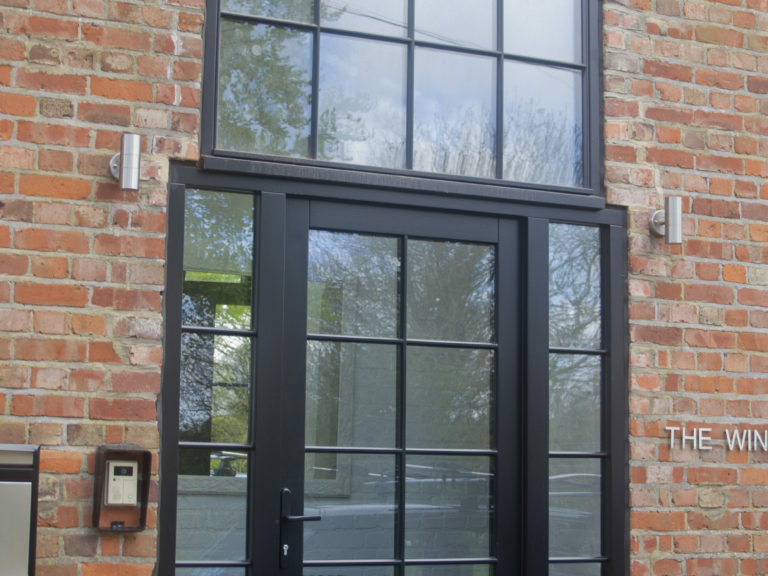 The windows and doors were supplied fully finished in jet black (RAL 9005) and were fitted with our standard range of matching door and window handles, also finished in black, to provide a traditional ergonomic design that suited the style of the property. 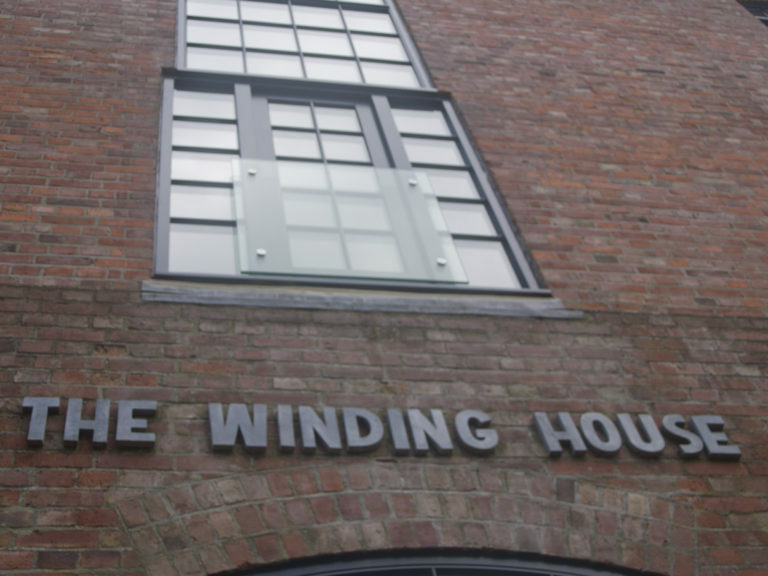 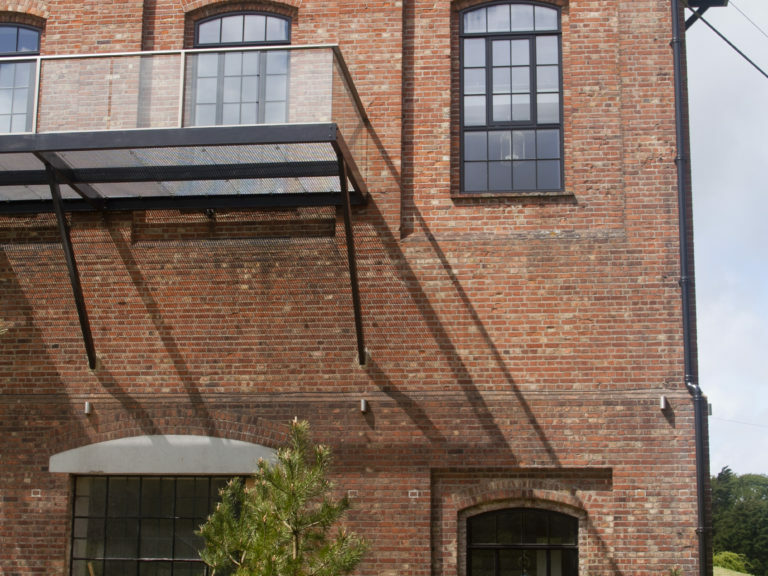 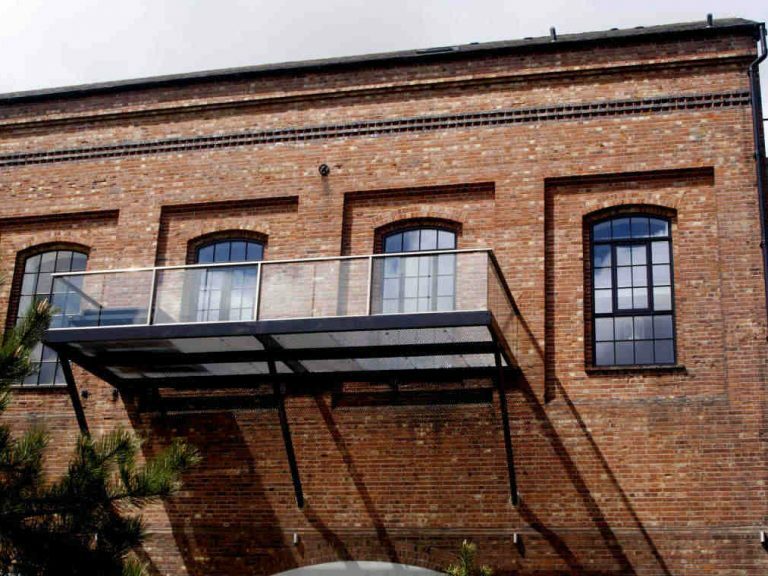 The Winding House property now benefits from the greatly improved thermal and acoustic performance of the windows and doors, whilst maintaining both the historic external appearance of the building as well as matching the contemporary design used internally.